glossary of production methods is also included. 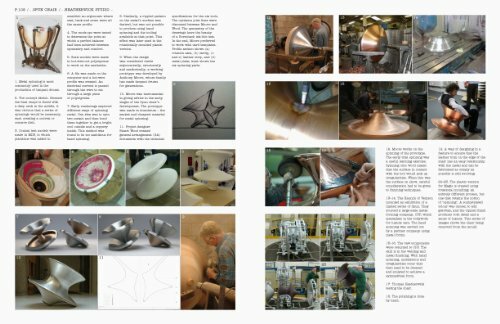 Process offers students and professional designers alike an interesting and useful insight into how products are designed. This revised edition contains six new projects.